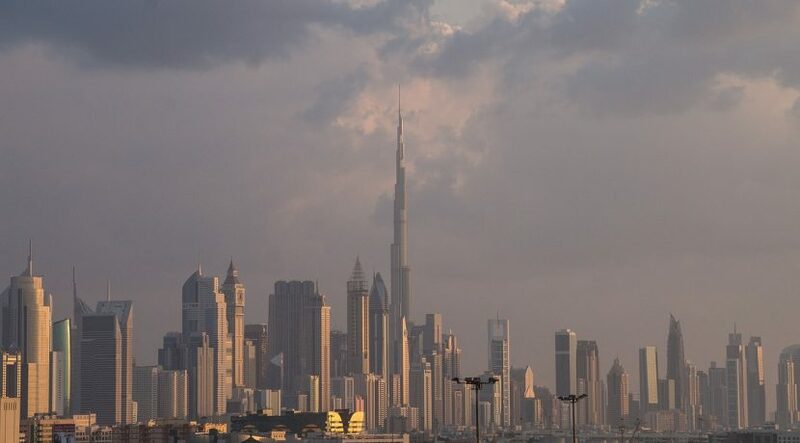 Dubai’s property market continues to show signs of growth with increasing demand returning to the market, according to Damac Properties chairman. The luxury developer reported a net profit of $762 million in its yearly profits announced earlier today (a drop of 25% on last year), which was based on sales worth $2 billion (AED7.5bn) during the year. Hussain Sajwani, chairman of Damac Properties, said the company’s yearly figures showed there was a “returning demand” in the property market in the emirate, adding that the company’s outlook was positive in the medium to long term. 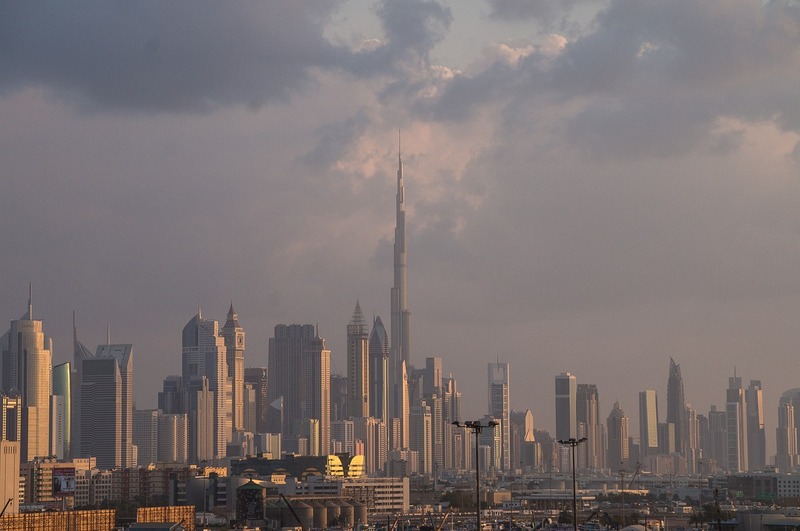 “Dubai’s property market continues to show growth as increasing demand returns to the market, and this is reflected in our booked sales,” said Sajwani. “Our medium to long term outlook remains positive, with continued local demand as well and stronger interest by international investors. Our major projects in Dubai including Damac Hills, Akoya Oxygen and Aykon City continue to appeal to expats and international investors alike, while our diverse product portfolio continues to attract a wide variety of buyers for our off-plan and ready properties,” he added. Construction continues on over 6,500 villas, apartments at Akoya Oxygen, along with its golf course, and community infrastructure. The community’s amenities, including wellbeing facilities, retail outlets, as well as hospitality, food and beverage elements, are in various stages of planning and progress.